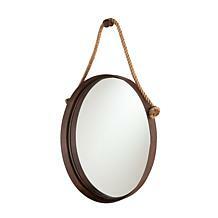 Reflect romance with this magnificent full length leaning mirror. 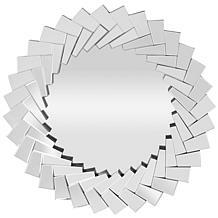 The double beveled, traditionally carved silhouette shines from all angles, with a shimmering matte silver casing stealing the show. 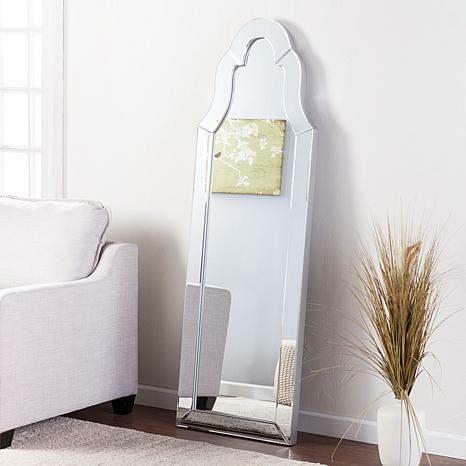 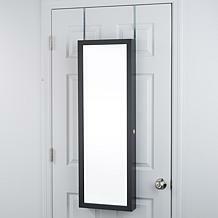 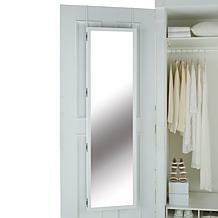 Create your own fairy tale magic with this oh so glam mirror in a dressing area, hall or dining room.